A chat with Heather Havrilesky and some advice column highlights. 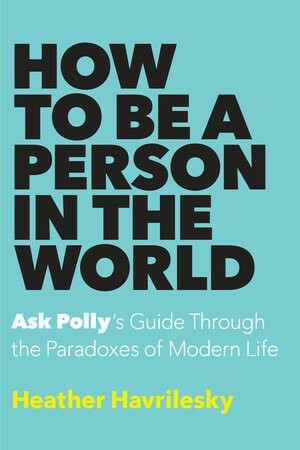 Heather Havrilesky’s How to Be a Person in the World: Ask Polly’s Guide Through the Paradoxes of Modern Life is out today, and over at The Hairpin Miranda Popkey chats with her about a whole bunch of stuff. 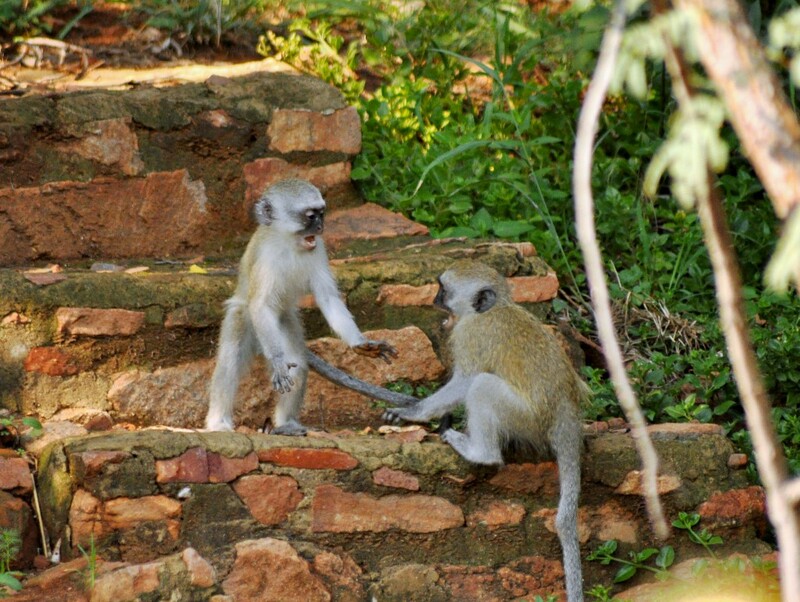 Should I Cut My Abusive Mother Out of My Life Forever? Why Am I Deathly Afraid of Success? How Do I Make My Boyfriend Listen? How Do I Find True Love And Stop Dating Half-Assed Men? How does someone actually get to a place where they can combine and use all the good advice they’ve been given, and just live a life? That should do you while you’re waiting for your book to arrive. And there’s plenty more here.